Enjoy classic Afternoon Tea on arrival with our Fine Bone China & a glass of bubbly. Standard Double or Twin Room for 2 people.Double/Twin rooms offer a choice of one double bed or two single beds. All our double rooms are comfortable and beautifully decorated. 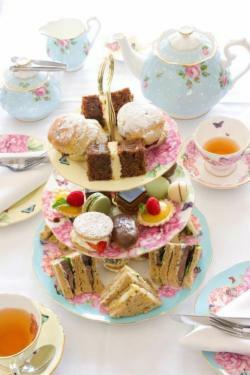 Please specify what time you would like Afternoon Tea & whether you require a double or twin room in the Special Requests box on the Booking Summary page.